Just as I enjoy programming, I also have a passion for art and creativity, and therefore truely love web designing. Being exposed to both fields – web designing and development – I am able to tap into the potentials of both worlds and find that common ground where the two can work together seamlessly to create an elegant, pixel-perfect, fully functional website. 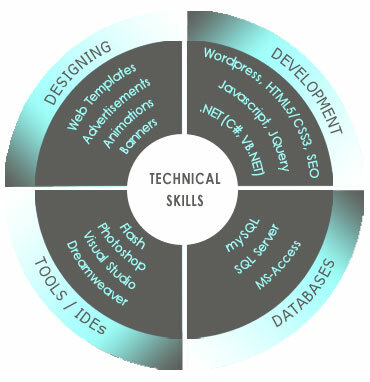 At present, I'm a freelance web designer and developer. Please browse through some of my recent work. If you wish to build / redesign a website for your business, do get in touch to find out how I can help.